Aunty Arty is now on Facebook! Writ Poetry Review is a new online poetry journal that aims to showcase 21st century Australian poetry. Published out of Perth, Western Australia, it seeks to connect the poetry community in the West. Here I ask editor Alexis Lateef more about the journal. Alexis is a West Australian poet, freelance editor and poetry enthusiast. 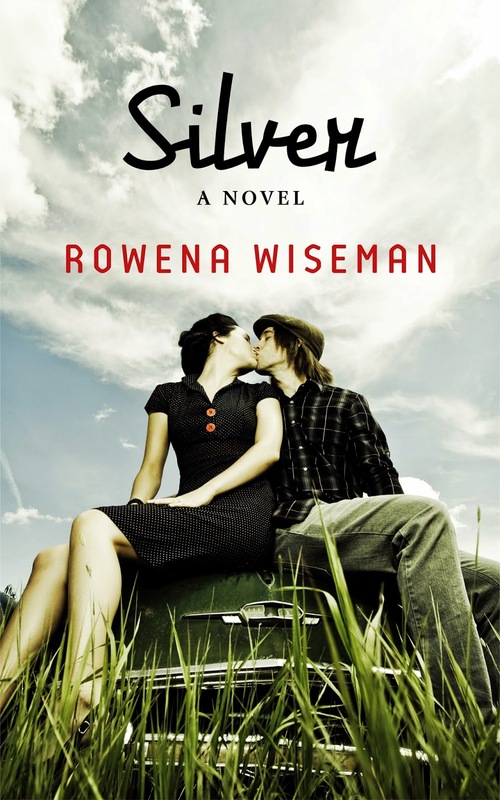 After about eight months of serialising my YA novel 'Silver' on Wattpad, I posted the final two chapters this morning. Along the way I've accrued over 200,000 chapter reads and a dedicated group of readers that pounced on new chapters as I posted them. I was quite happy with my ending. It was inspired by a film called Marwencol (watch it - amazing) and I practically cried with joy when I wrote it. But I knew my ending wasn't going to fulfill some readers. I personally like when a story gives me more questions than answers, but I knew that some might be dissatisfied.